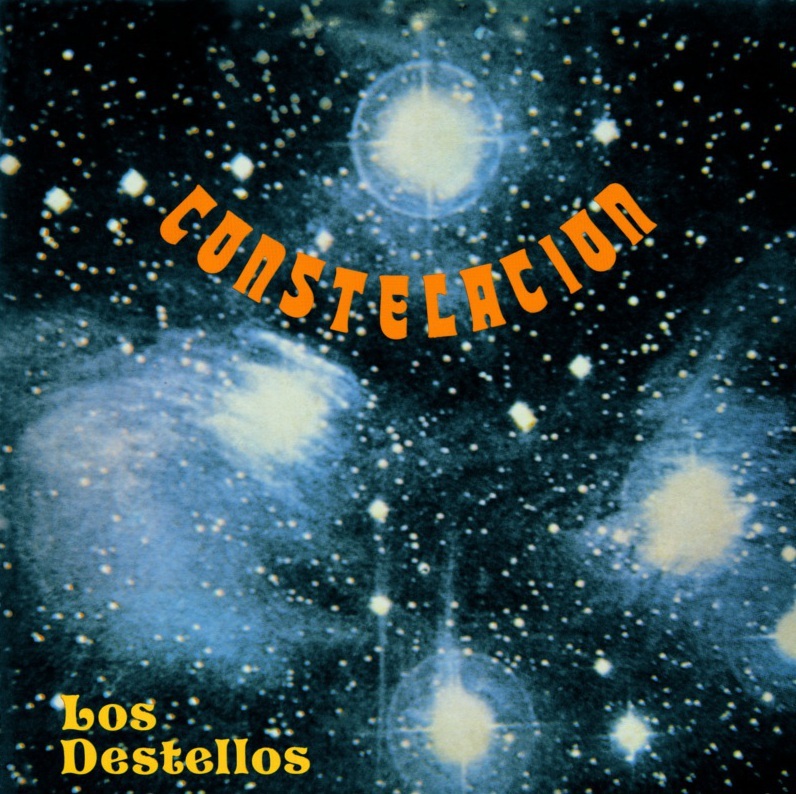 Before diving into the recently re-issued LP Constelacion by Peruvian group Los Destellos, I was not familiar with the Peruvian musical style Cumbia. Luckily, the great folks at local label Secret Stash not only knew about the music, but were plugged in enough to find and re-release the album, which originally was released in 1971. From the liner notes of the record, the label describes the music on this classic album, known as Pervuvian Cumbia, as a mix of “Colombian Cumbia with rock, funk, psychedelica, surf music, Cuban Guracha and of course traditional Peruvian crillio and highlands music.” Quite a mix, and the 11 song LP does not disappoint. From the spirited South American flavored guitar noodling of album opener “A Patricia” to the wobbly psyched out pop of “Onsta La Yerbita,” the record is chalk full of experimental, psyched out gems. The mood of the record ranges from the chilled out vibes of “La Cancion De Lily” to the almost circus like gallop of “El Corneta,” the record leaves no stone unturned in its kaleidoscope journey through the multitude of musical genres it covers. The whole record, as it weaves from genre to genre, is held together by the excellent guitar chops of frontman Enrique Delgado. His arrangements and funky guitar grooves really stand out throughout the album and go far to show why he and the band had such a wide following during their time. Whether you come into this record familiar with Peruvian Cumbia music or not, Constelacion is a fun and engaging record that shows a band that was not afraid to really stretch out their sound over the course of an LP. The record has the ability to go from the weirdly abstract and loose to tight and funky on any given track, with no songs lagging to far behind the others. Secret Stash has proven again their ability to find and highlight great albums that otherwise would be left to a small circle of fans, and listeners are lucky for it. Listen to samples and grab the LP over at the Secret Stash website.